We are successful when our Corporate clients achieve success. 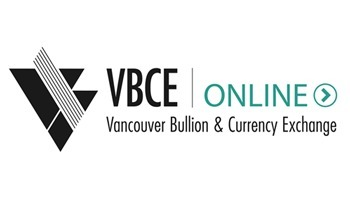 VBCE Online is for the Corporate client who requires recurring foreign exchange transactions for their business. Our convenient user friendly platform allows businesses to save hundreds and thousands of dollars per transaction to help with their companies bottom line.